You’ve just received an urgent letter from your friend Dr. Elliot Cartwright, an avid historian and treasure hunter. He needs you to retrieve the journal from his study and deliver it to him. Its contents contain his life’s work and are crucial to answering the mystery of the Awa Maru, a WWII-era Japanese ship rumored to be laden with treasure when it went down into the briny deep. The Dr. warns however that locating his journal will not be easy. He has taken considerable measures to ensure that it will not fall into the wrong hands. 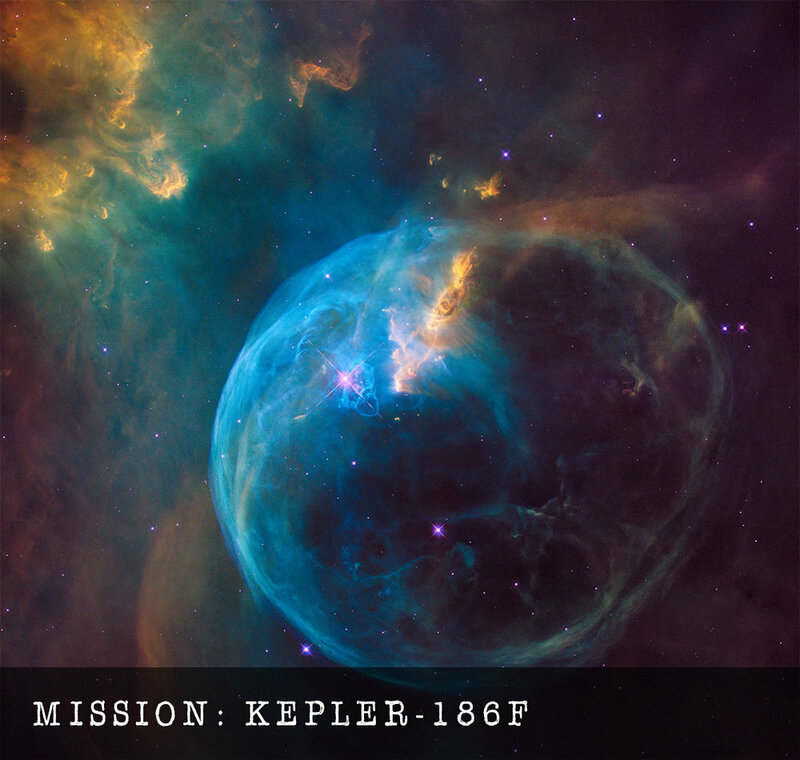 A secret NASA mission in the 1980s was sent to collect bio specimens from Kepler-186F, a planet that could sustain human life. The mission went awry on the return journey when ground control suddenly lost contact with the ship, which promptly disappeared into the void of outer space. It recently reappeared, but the crew is nowhere to be found. The ship is being pulled into Betelgeuse, a star in the Orion constellation, which is about to supernova. We need you to rescue the specimens, get the ship back online, and get out of the path of the supernova before the black hole it creates vacuums you into oblivion. Copyright © 2016, 16 Keys, LLC.